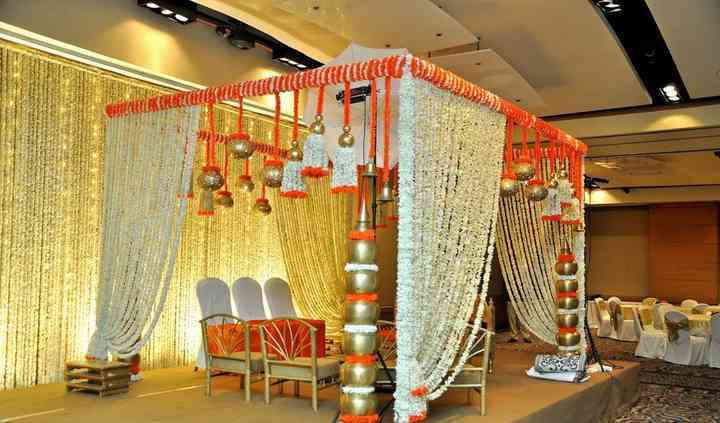 Sabera Florist is an online portal for beautiful blossoms and gift items meant especially for your grand occasion. 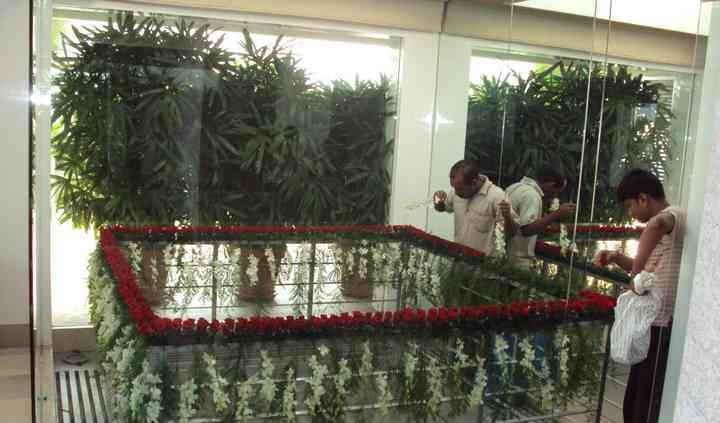 Its team can personalise the arrangements of the blossoms and their varieties to suit your requirements. 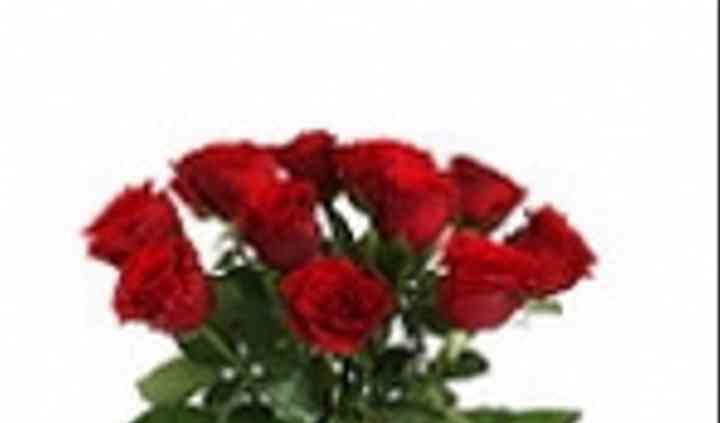 Sabera Florist provides the fastest delivery all across India so that you can order from anywhere in the country and get the products delivered right on time at your desired wedding destination. The company offers a range of beautiful and freshly picked blooms such as roses, carnations, orchids, lilies and other mixed varieties. All these flowers can be arranged in lovely baskets, bouquets and bunches. 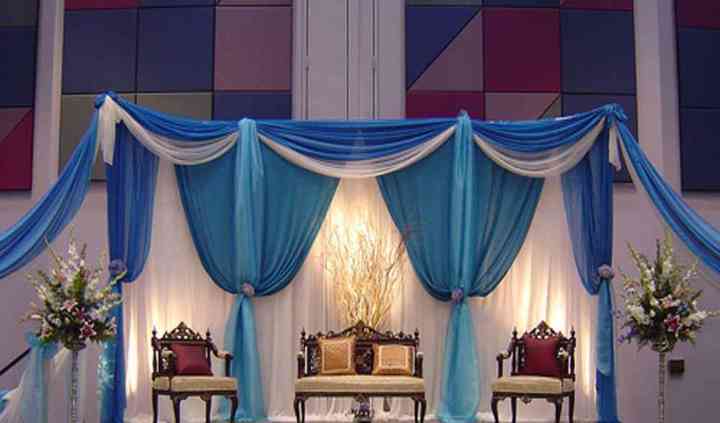 The business also provides venue decoration and flower arrangements at the banquet where the main event is scheduled.